Higher ed digital marketers to measure or die in 2019? Got so much free time that you are frantically looking for things to add to your to-do list at work? Wish another digital craze could pop up out of nowhere in the next few weeks, because there aren’t enough digital channels to keep you busy? It’s 2019 and (too) busy is the new normal for higher ed digital professionals. So, obviously, if your team doesn’t use measurement to decide what to keep or to stop doing, you’re all about to hit a wall – soon. As astonishing as this might sound to communicators and marketers, in the frantic daily pace of requests, emergencies, shifting (or missing) priorities, numbers can become your best friends. You do have to choose them carefully, though. Not so they can make you look good (vanity of vanities…), but so they can guide you to sanity — and success, eventually. 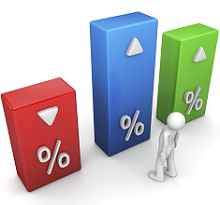 Analytics can become your best friends. And, yet, it’s so easy to let busy lure you into thinking you don’t have time to measure what truly matters to your institution. Fortunately, the Higher Ed Analytics Conference is the best vaccine against the virality of wasted time, energy, budget and efforts plaguing higher ed digital teams. By inviting team members and stakeholders to watch sessions on best practices, new ideas but also back-to-basics presented at this conference every February, hundreds of your colleagues keep the measurement flame alive at their school – without breaking their budget. 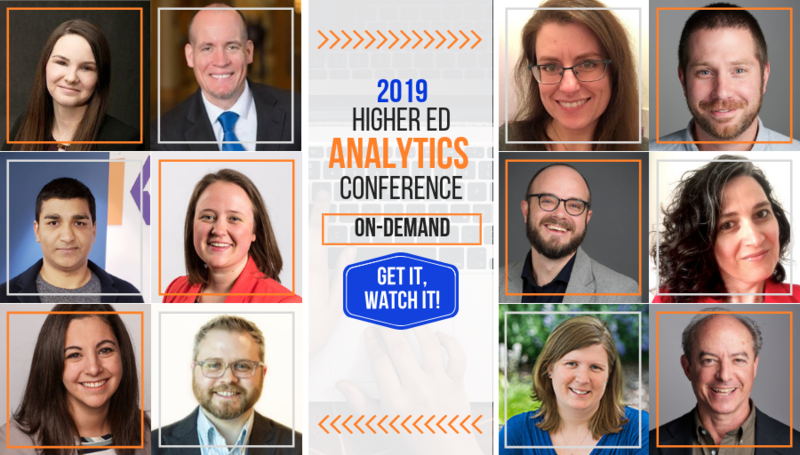 The conference program promises, this year again, to get everybody excited and inspired with a variety of 10-min long sessions presented by some of the top thought leaders in the higher ed digital analytics community as well as a few great new voices. While I will preview all the sessions at Preview Day (Jan 30, 2019) – as I always do for every Higher Ed Experts conference, I’ve already had a peek at the takeaways the speakers plan to share. Did I mention that attendees always rave about the Higher Ed Analytics Conference? As the ONLY conference focused entirely on higher ed digital analytics, it is really one of a kind. As a result, the conference usually sells out early. So, if you plan to focus on measurement in 2019, make sure to grab a seat for your team when you still can.